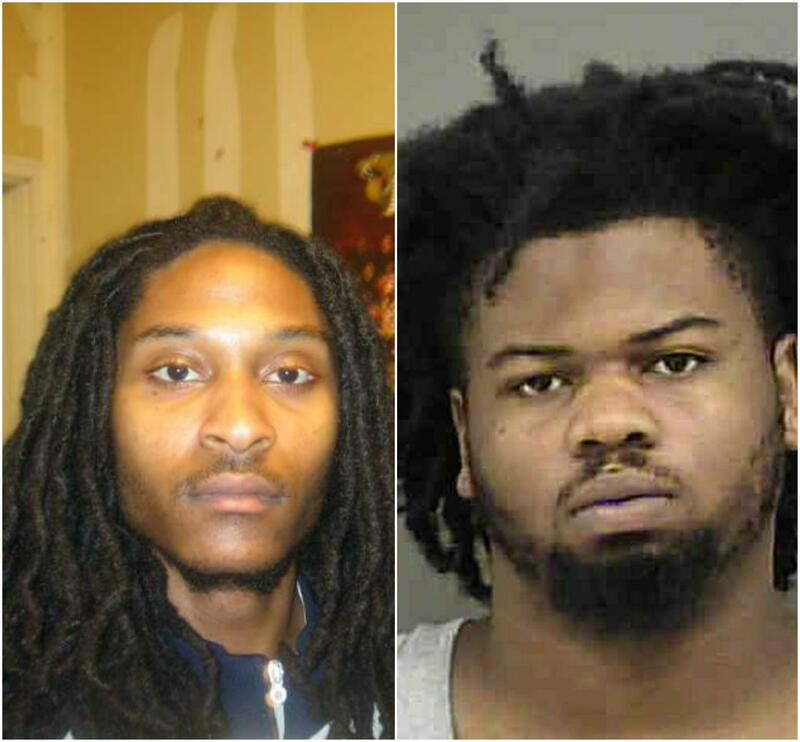 Rayquan Borum, right, is accused of fatally shooting 26-year-old Justin Carr during protests over the deadly police shooting of Keith Scott in 2016. Rayquan Borum, 23, is accused of firing the shot that killed Justin Carr, 26. 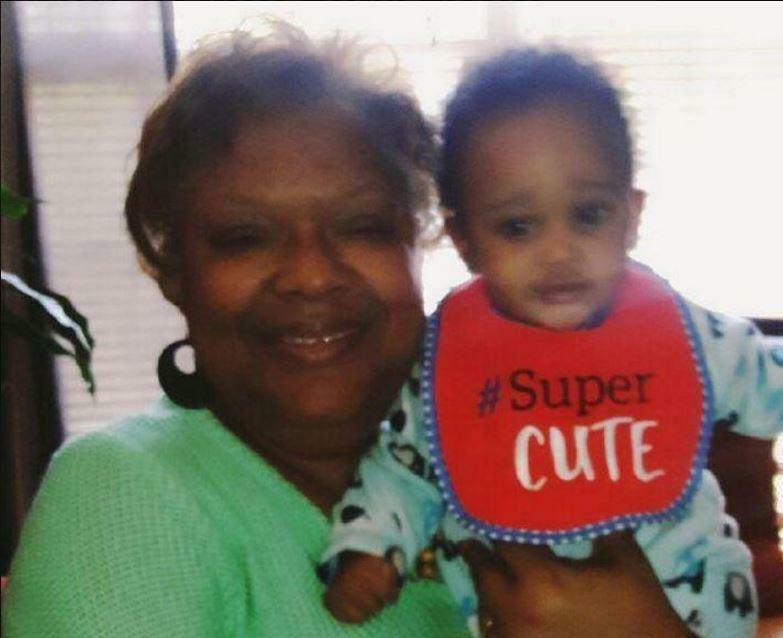 Borum has been held in a Mecklenburg County jail for 19 months. His first attorney’s request for a bond hearing was denied in March 2017. Mark Simmons, one of Borum’s attorneys, said he felt he presented enough new evidence to warrant a hearing. Simmons said when the judge questioned him about new witnesses in the case, he responded by saying he could not release the information because it remains confidential. 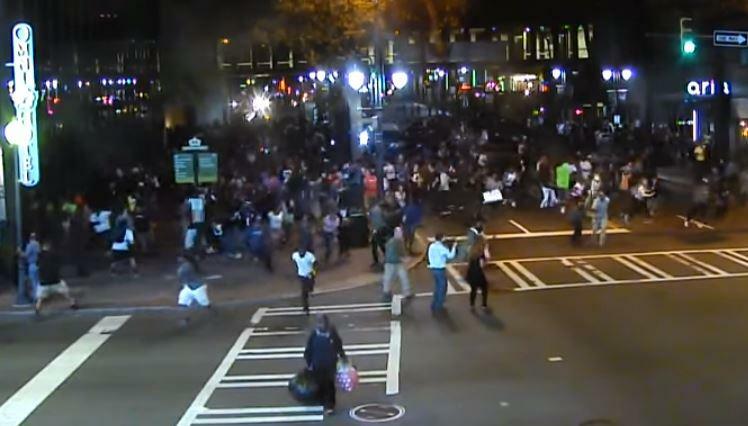 Borum is accused of firing a weapon as demonstrators carried signs and shouted chants in front of the Omni Hotel, which was surrounded by police. Carr was participating in that protest and was hit by a bullet. The Charlotte Uprising Group and others said police shot Carr, but CMPD officials said that they have video that will prove officers were not involved in the shooting. Video footage captured the night Justin Carr was shot and killed in uptown Charlotte has been released. Doug Miller of the Charlotte Observer petitioned that footage from Sept. 21, 2016, - the night Carr was shot in front of the Omni Hotel - be made public. Superior Court Judge Robert Ervin signed off on the order Tuesday. The man accused of shooting and killing a protester in uptown Charlotte after last year's police shooting of Keith Scott pleaded not guilty Thursday to first-degree murder. In doing so, Rayquan Borum rejected a plea-bargain in the death of Justin Carr. 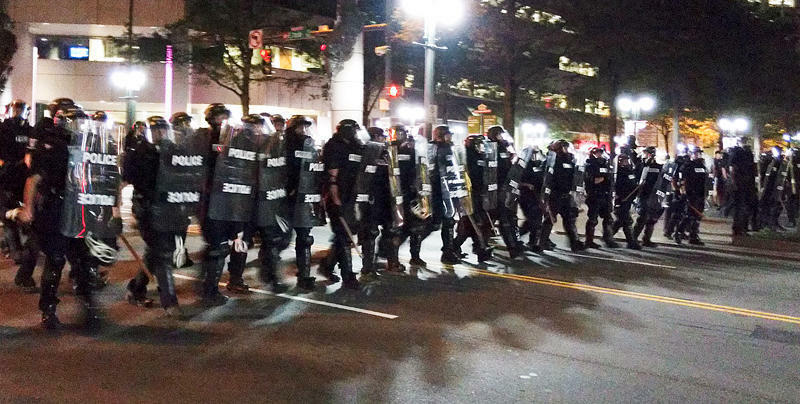 This time last year, Charlotte was making national news for the protests that erupted in uptown the day after Keith Scott was shot and killed by a CMPD police officer. But there was another causality last September, 26-year-old Justin Carr who was shot and killed outside of the Omni hotel during one of the demonstrations. Rayquan Borum who was there that night, will be tried for the murder of Carr likely sometime next year.